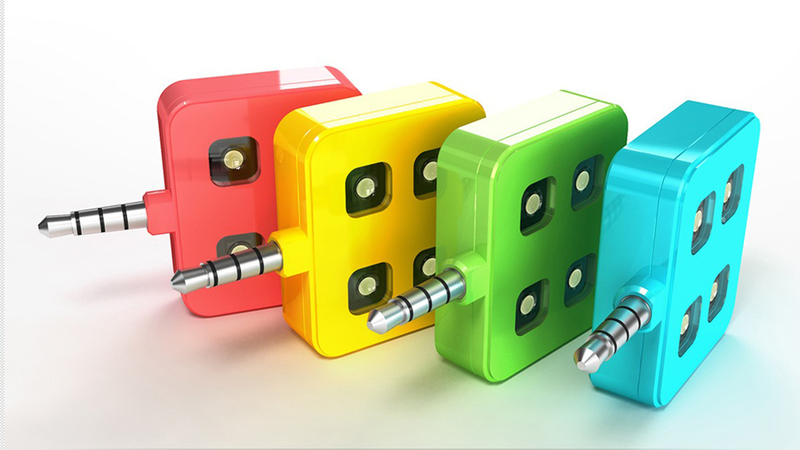 The iblazr is a LED flash that attaches to your smartphone. Nothing new here, however this little device can fully synchronize with camera apps. In preliminary before and after photos the light from this flash is far superior to smartphone built-in flashes. The iblazr has successfully more than doubled it's target goal of $58,000 dollars on kickstarter.com. After reaching the $100,000 mark they will now manufacture a diffuser that can snap over the flash. At the $150,000 goal they'll make the iblazr available in various bright colors. It looks like this startup is going to reach that goal.